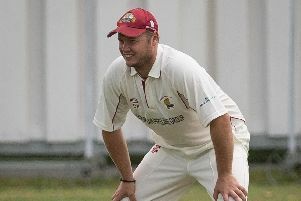 Joe Collings-Wells struck his maiden Southern League premier division century as Burridge ended a successful summer with a 155-run win at Alton. 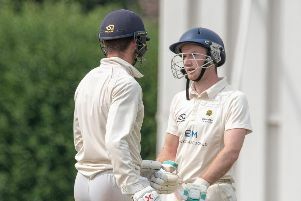 Gosport Borough were left devastated as their final-day defeat at Hambledon condemned them to relegation from the Southern League. 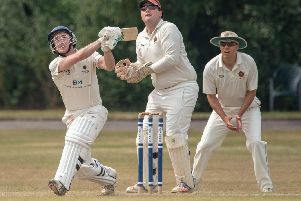 Purbrook face a promotion showdown with South Wilts II in division three of the Southern League. 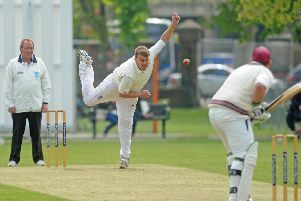 Havant veteran Richard Hindley has becom the first player to take 500 wickets in the Southern League premier division. Lee Harrop is urging Gosport Borough to finish the job and secure their Southern League status. 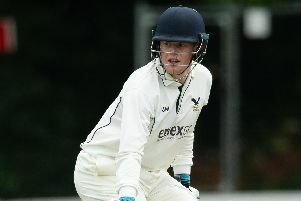 Will Steward praised his bowlers as Burridge beat Havant by 37 runs in the Southern League premier division on Saturday. 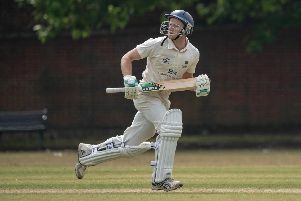 Jack Davies produced a batting masterclass to set Portsmouth & Southsea on their way to a 56-run win against Bashley II in Southern League division three on Saturday. 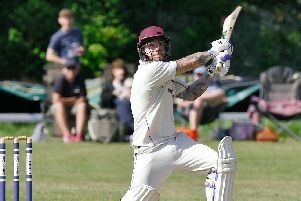 Gosport Borough gave themselves a Southern League division three lifeline with a nail-biting one-wicket win against Lymington II at Privett Park on Saturday. 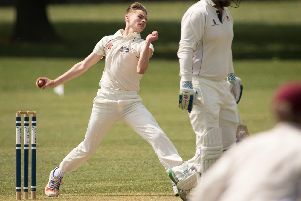 PORTSMOUTH are boosted by the return of three key players for their Southern League division one trip to OT's and Romsey on Saturday. 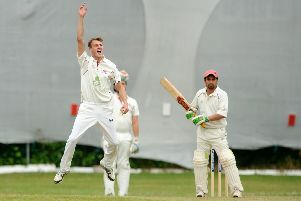 Determined Portsmouth & Southsea still have work to do to achieve Southern League division three safety. 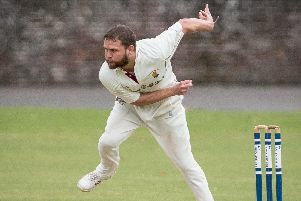 Gosport Borough know it is a key time for them as they host Lymington II at Privett Park in a Southern League division three relegation scrap on Saturday. 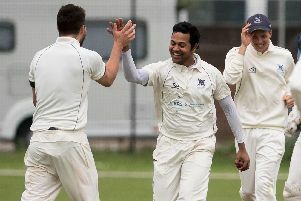 Burridge are on a revenge mission as they host Havant at Botley Road on Saturday (12.30pm). 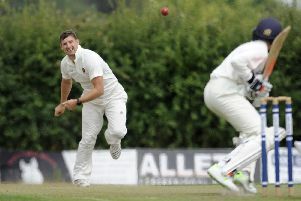 Sarisbury Athletic failed to halt the progress of Southern League division one leaders Bournemouth as they suffered an 80-run defeat at the Hollow on Saturday. 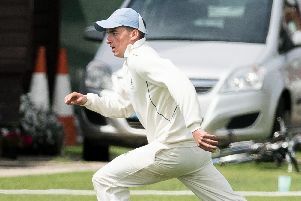 Lee Harrop has backed Gosport Borough to haul themselves out of relegation trouble in Southern League division three. 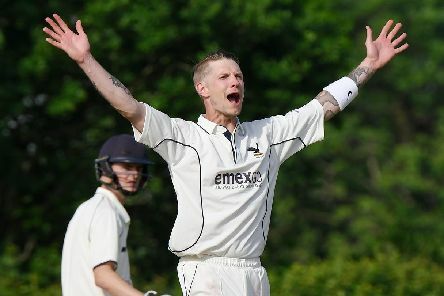 Craig Stainton is confident Bedhampton can mix it with the best in Hampshire League division one next summer. 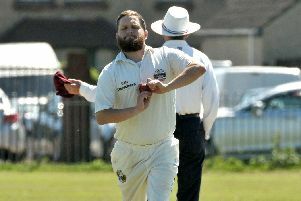 Portsmouth put another dent in Sarisbury Athletic’s Southern League division one title hopes with a 17-run win at The Hollow on Saturday. 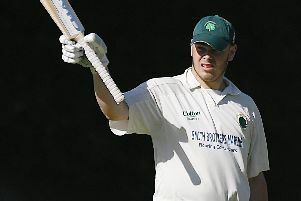 Portsmouth & Southsea finally broke their Southern League division three home duck on Saturday. 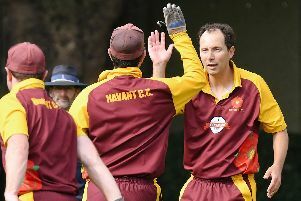 with a 14-run win against Lymington II at St James’s Hospital. 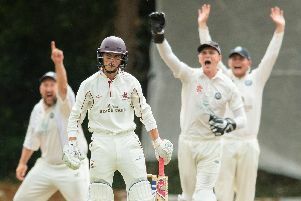 Burridge stayed in the hunt for the Southern League premier division title with a hard-fought 14-run win against Hampshire Academy at the Ageas Bowl Nursery Ground. 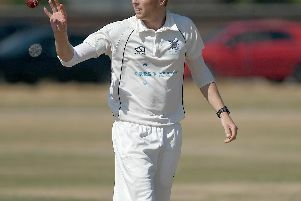 Sarisbury Athletic had their Southern League division one title chances dented in a four-wicket defeat at Ventnor on Saturday.